The schools that come under the grade of top school in Jaipur are categorized by judging the progress of the people that has been made between the ends of primary to the end of secondary. 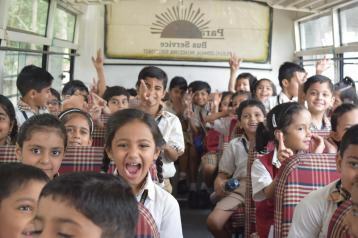 The schools nurture a spirit that fosters children’s’ natural inquisitiveness and diligence in learning. It provides each student, an international and exciting educational experience designed to become a caring, thoughtful, principled and well balanced human being. Students have opportunities to become technologically literate, learn to communicate effectively and take risk in a supportive environment. Jaipur top schools uses a mix of technology and hands on learning approach to empower students with digital classes, access to on line browsing but with firewall protection. These schools are committed to creating and maintaining a trusting and caring environment where teaching and learning are exciting and students embark on a life long journey of learning. All aspects of the school’s organization, curricular and co-curricular activities are child centered and designed to accommodate individual learning styles so that all may experience success. The mission is to help students acquire the knowledge, skills and attitudes necessary to become healthy, well adjusted, productive citizens of the world. They teach the students to strive for excellence in present time to prepare them to succeed in the challenges that they might face in future. The schools are committed to the holistic development of each student. 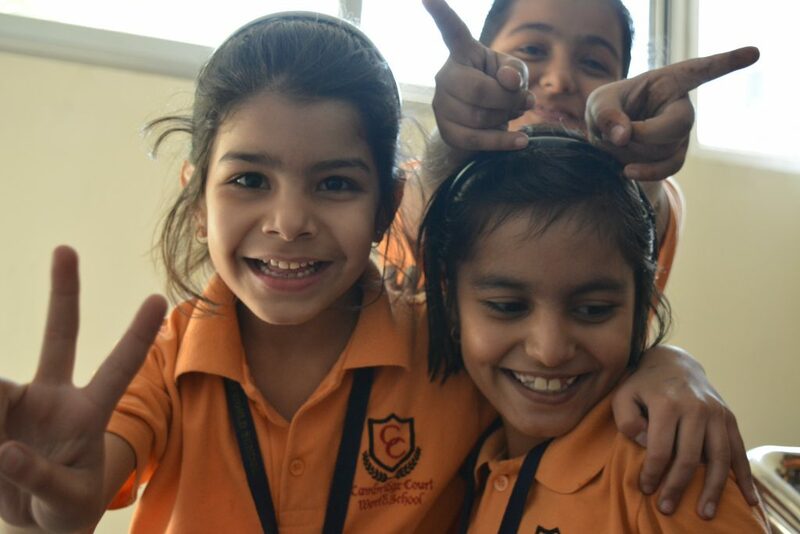 To that end, the school aims to develop an innovative mind to explore, question, discovery and reflect. Students physical, social, emotional, moral and creative development is also at the heart of the school opportunities to show leadership and to become globally aware toyoung people are also central to the enriching and motivating learning experience to be enjoyed. These places play much bigger role than usually assumed or believed. 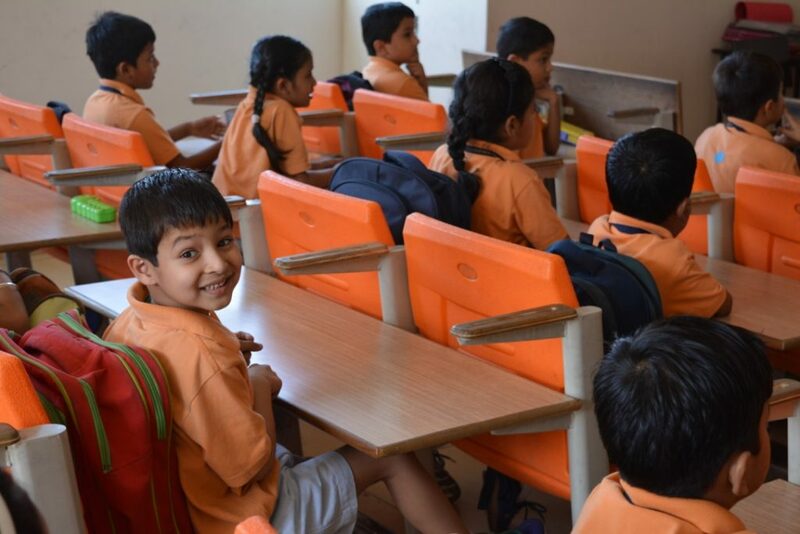 The impression that a school is actually a home away from home is based on the fact that there is much more that a kid learns while being nurtured at schools than just learning about the academic syllabus. Jaipur top school is imparting skills or developing the right aptitude for learning, exploring progressive thinking in life, much more depends upon the environment a child gets in the school. The warm environment makes them feel that they are cared about. The society is going through a transition and so it needs to be supplemented with needs of ensuring holistic education and development.